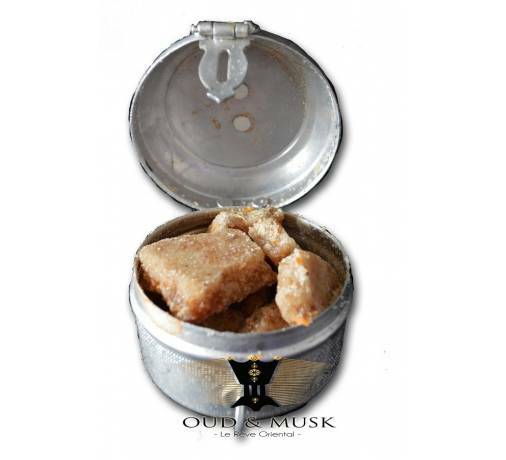 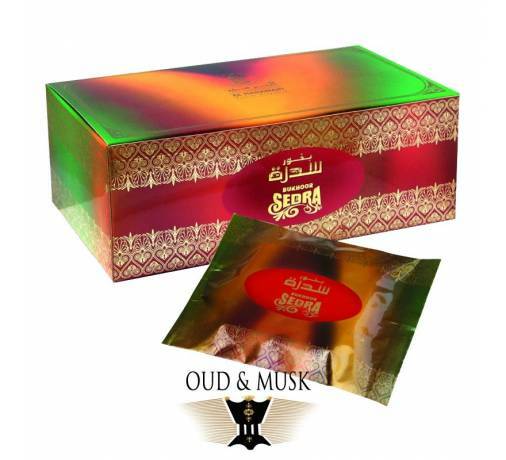 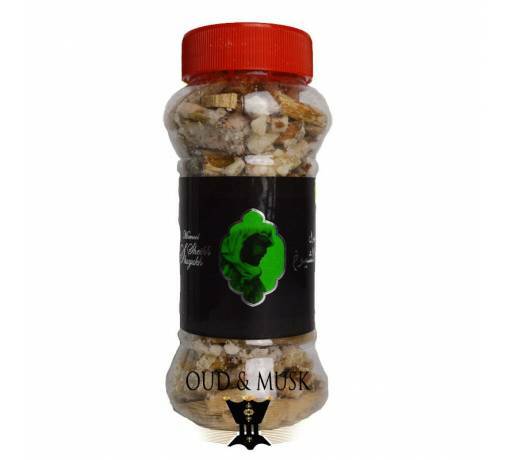 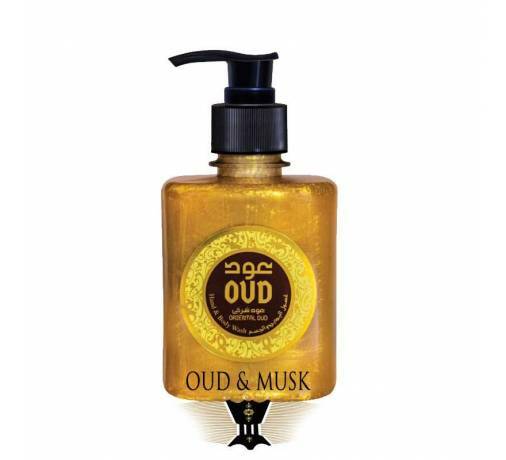 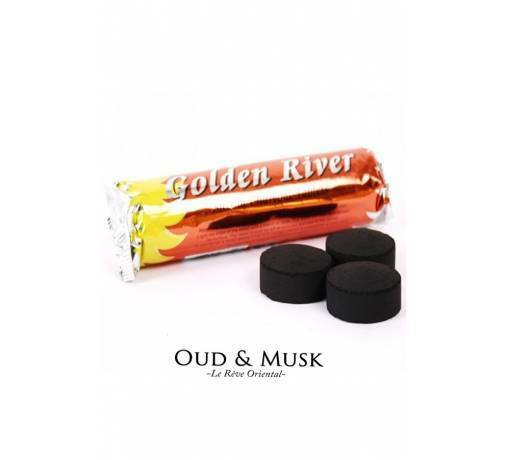 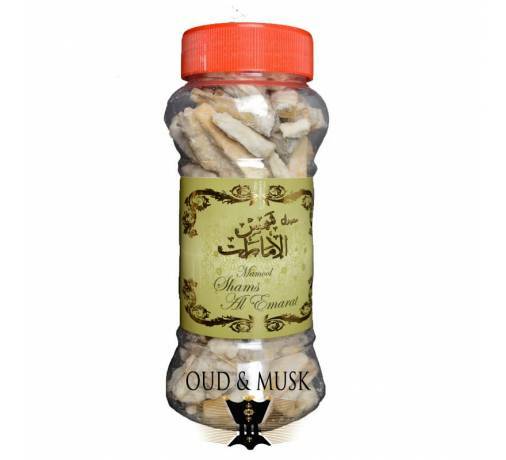 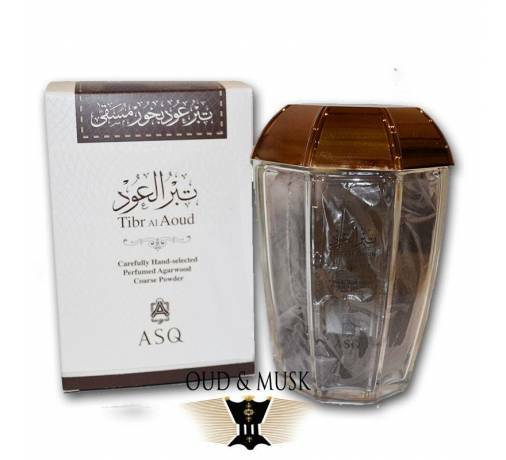 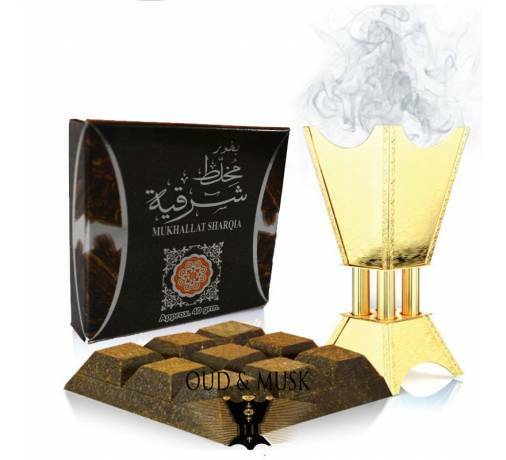 A treat for the senses with fragrant agarwood, enriched with fine and fragrant oils. 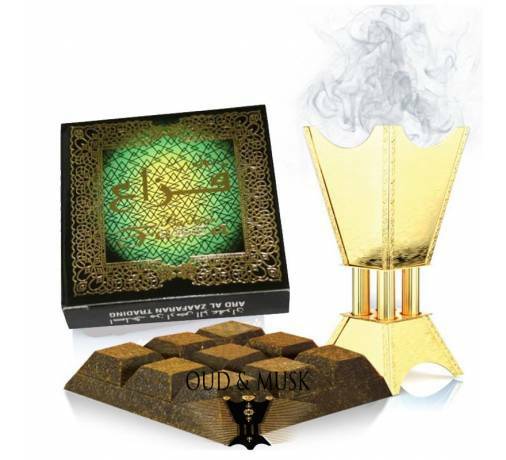 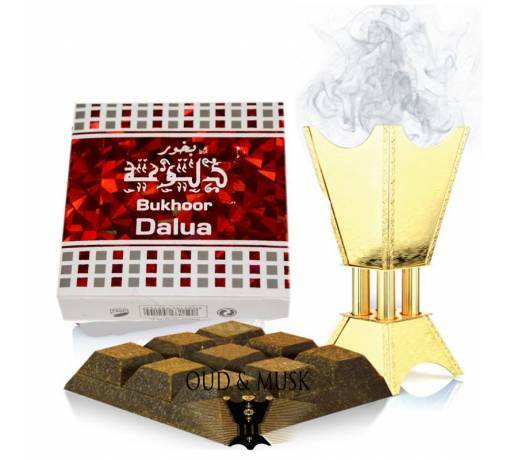 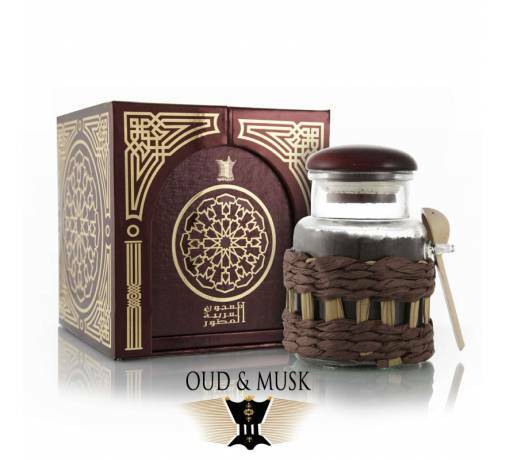 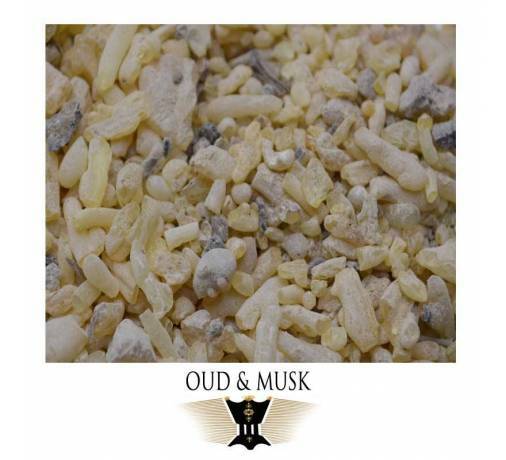 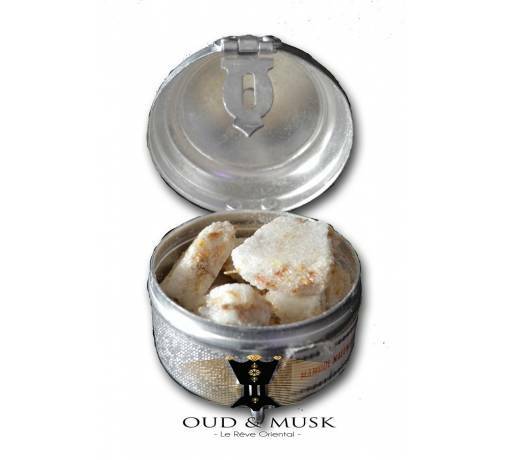 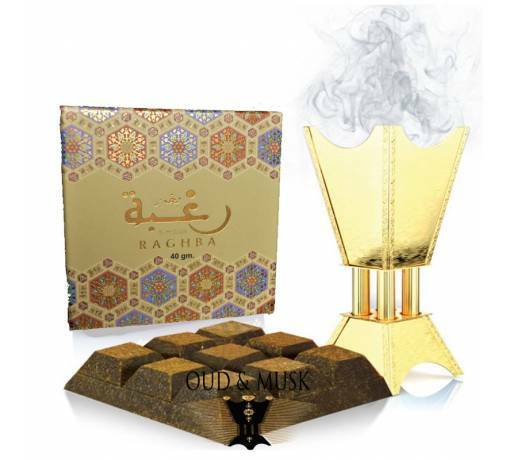 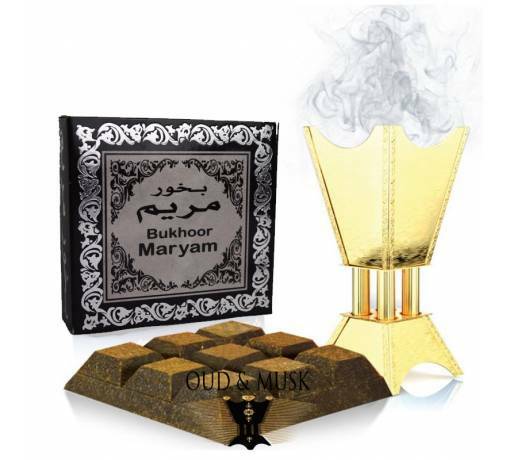 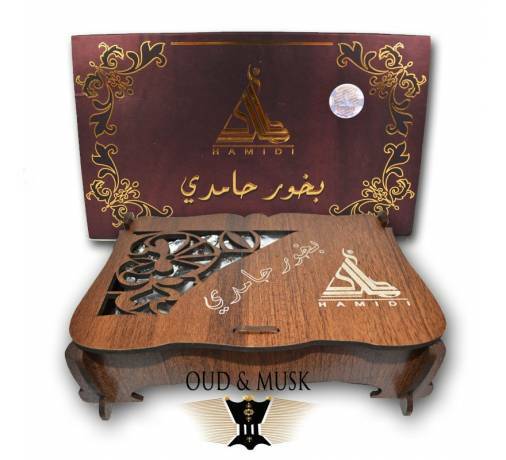 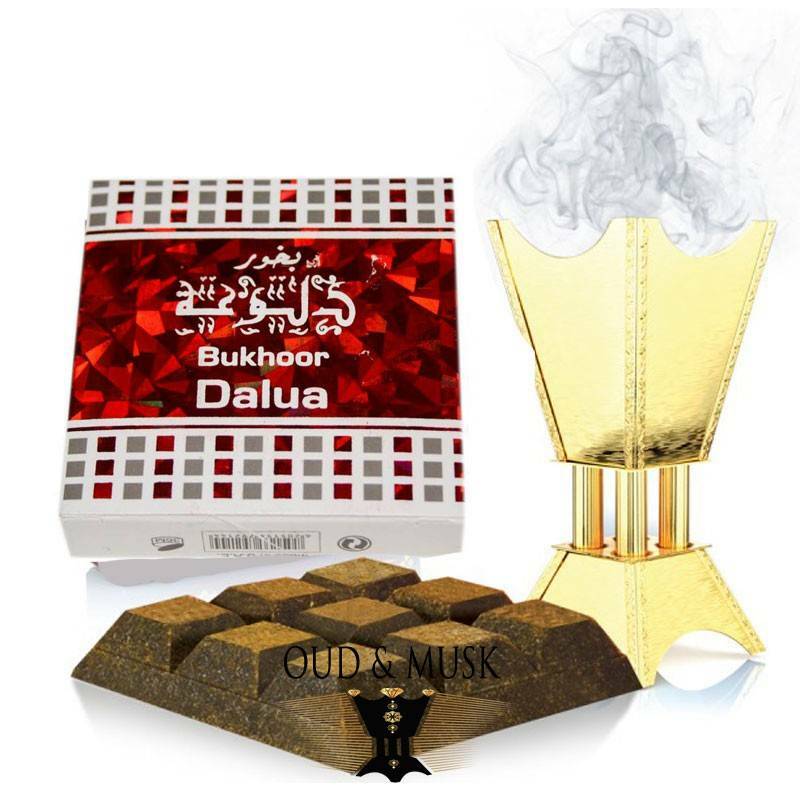 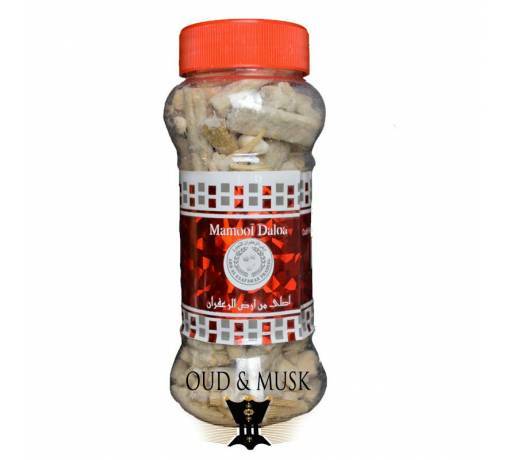 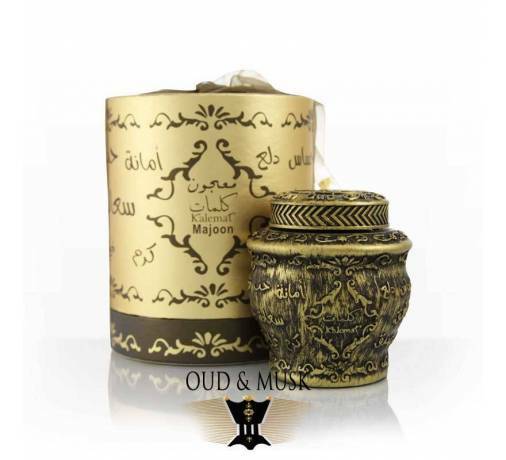 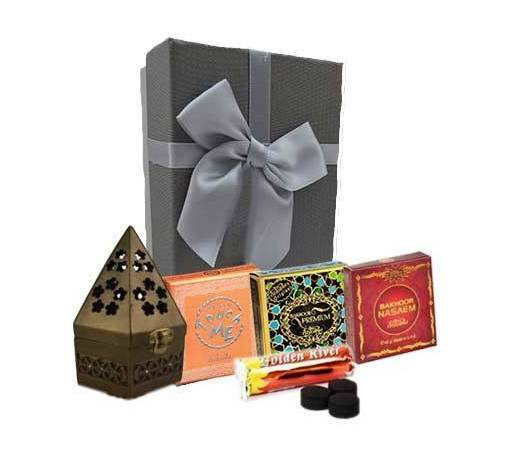 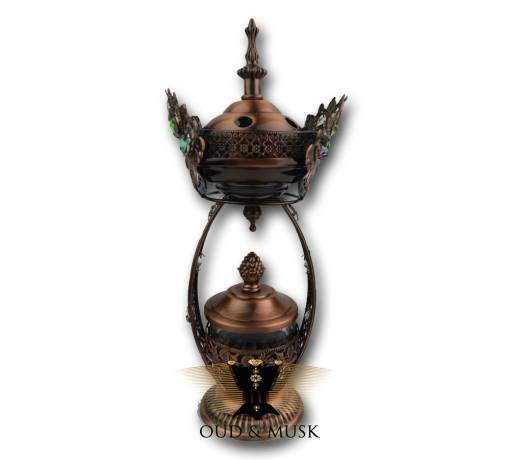 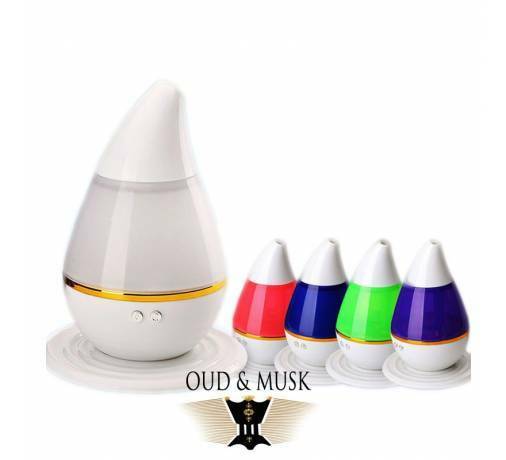 Incense burns in the old Arab tradition as it is still practiced today. 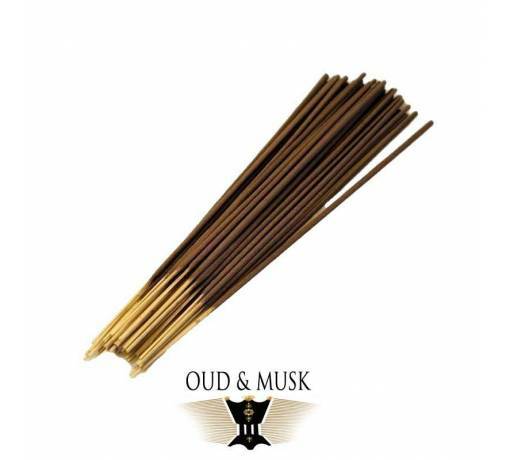 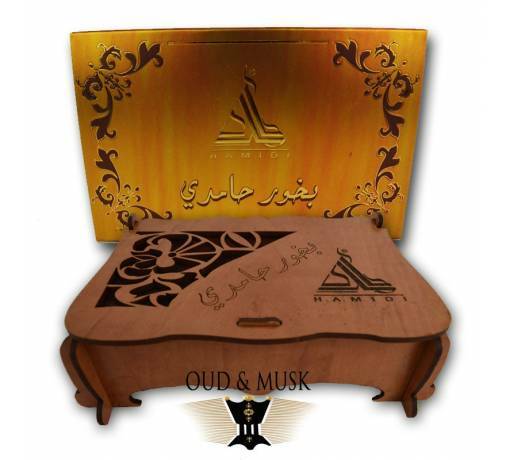 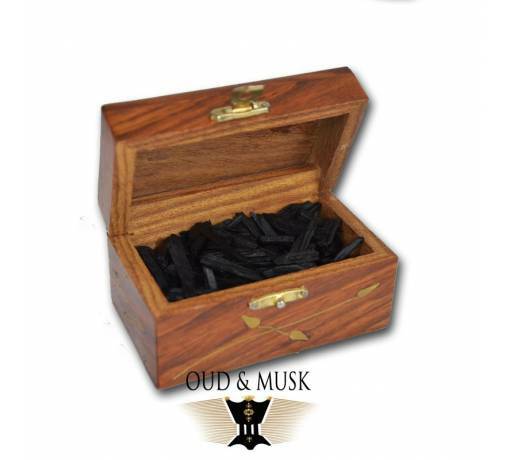 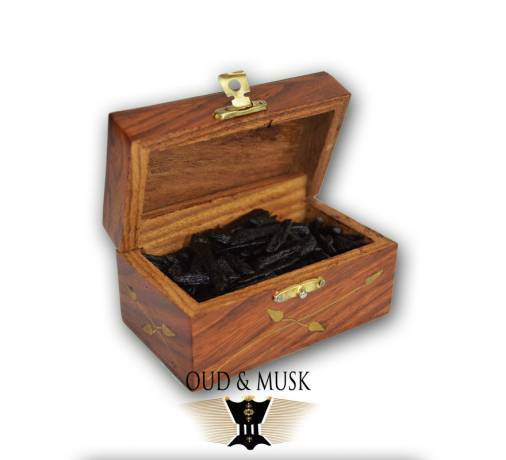 During the burning of incense on the charcoal valuable scents are released and diffuse a pleasant and relaxing scent.